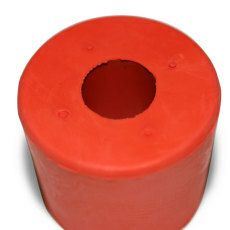 A cap for the plastic Speidel fermenters. 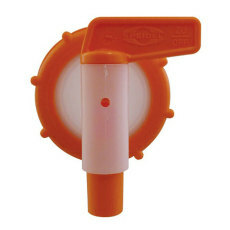 Closes the Speidel fermenter off and locks into place. 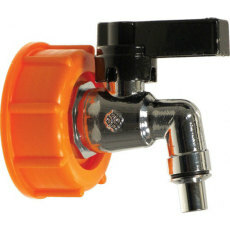 The perfect replacement if your Speidel locking cap becomes damaged or goes missing. 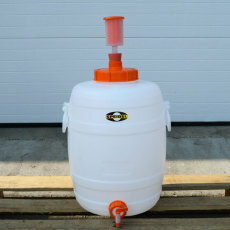 The custom oversized airlock made by and for Speidel for their line of plastic fermenters! 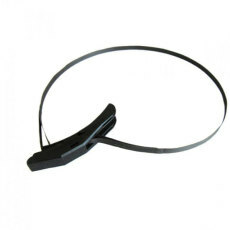 A replacement lid strap for the lid of the 15.9 gallon (60L) or the 31.7 gallon (120L) Speidel plastic fermenter. 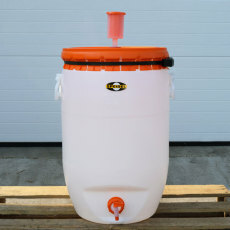 A replacement lid for the 15.9 gallon (60L) or the 31.7 gallon (120L) Speidel plastic fermenter. 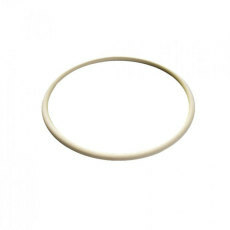 A replacement lid gasket for the 15.9 gallon (60L) Speidel plastic fermenter. 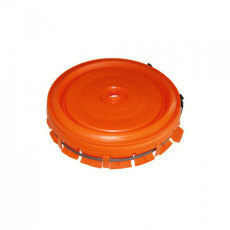 A replacement lid gasket for the 5.3 gallon (20L) or 7.9 gallon (30L) Speidel plastic fermenter. 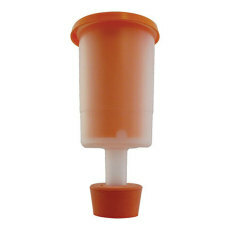 The custom stopper made by and for Speidel for their line of plastic fermenters! 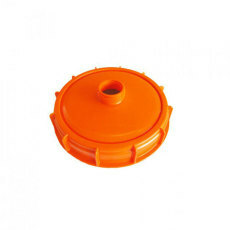 A replacement lid for the 5.3 gallon (20L) or the 7.9 gallon (30L) Speidel plastic fermenter.